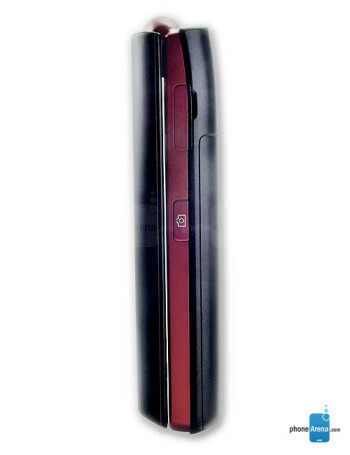 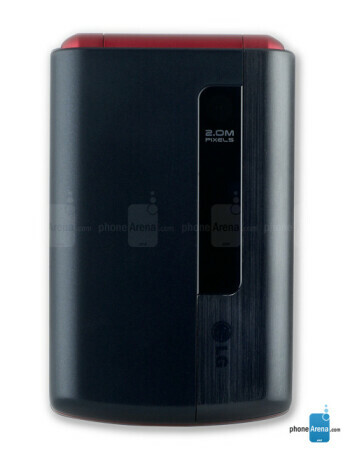 KB620 is a TV-dedicated phone, with DVB-H broadcasting support. 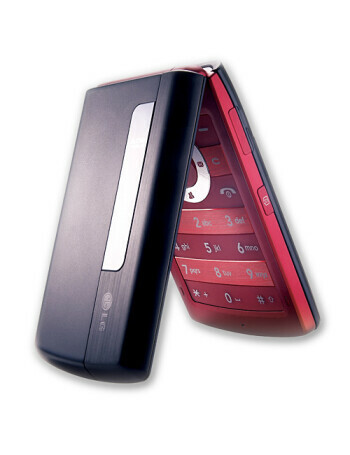 It is touted as ‘compact’ clamshell which has landscape display. 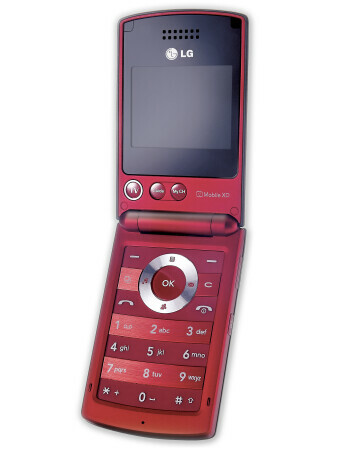 Aside from the TV, it is just an ordinary mid-level phone with 2-megapixel camera and 100MB of memory + microSD.